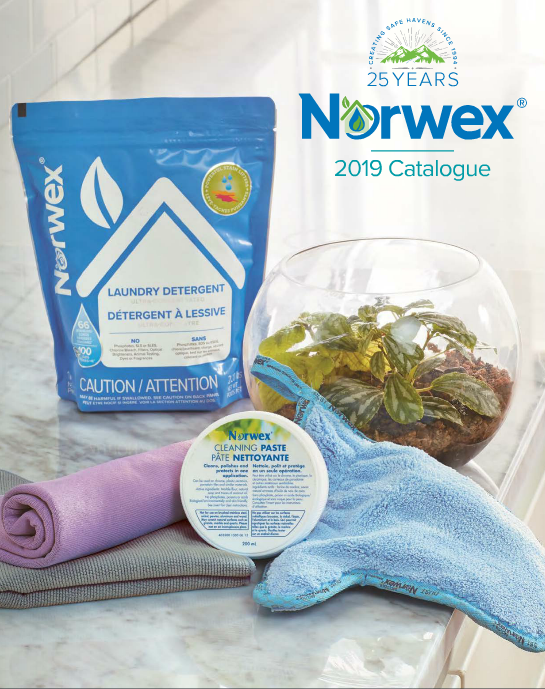 Norwex Super Saver Sale May 16 & 17 – 1 EnviroCloth (green), 1 Window Cloth, and 1 Spray bottle. Regular $44.97. Super Saver Sale $29.99! Get this and you will never need Windex again to wash your windows or mirrors! Safe for pets – just water! 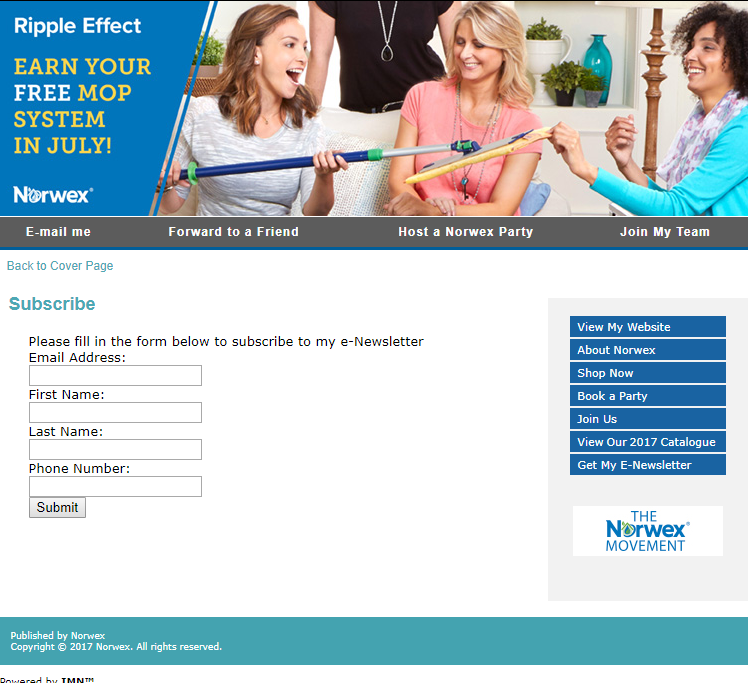 Click HERE to buy or click the picture!